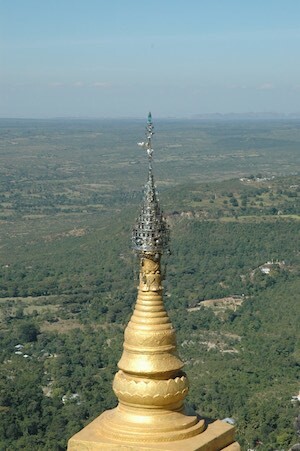 There is a volcanic plug with a height of 650 meters, rising sharply above the plateau, with a lovely monastery at the top. 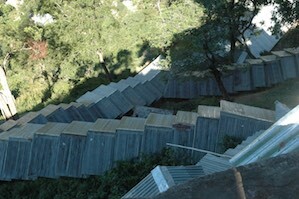 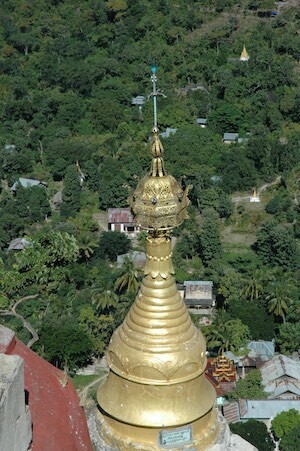 The route to the monastery traditionally has 777 steps (although I lost count), now largely covered with a tin roof. 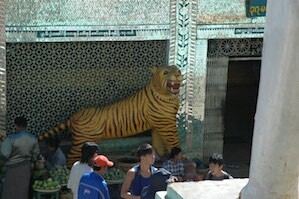 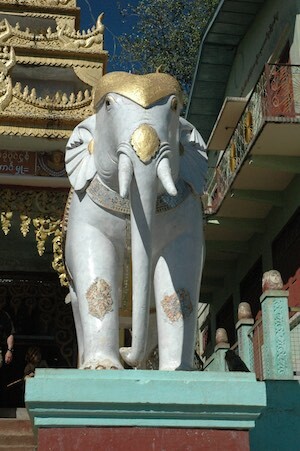 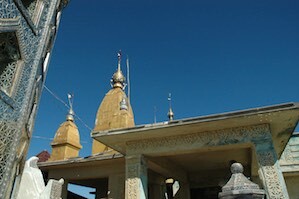 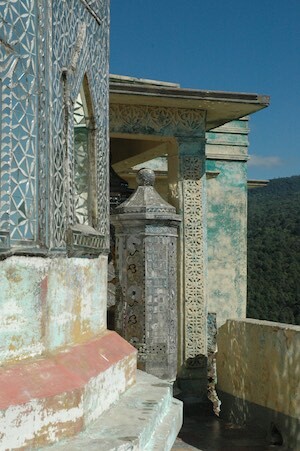 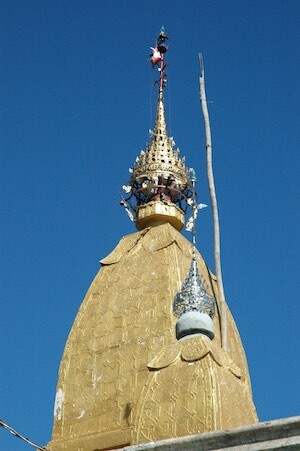 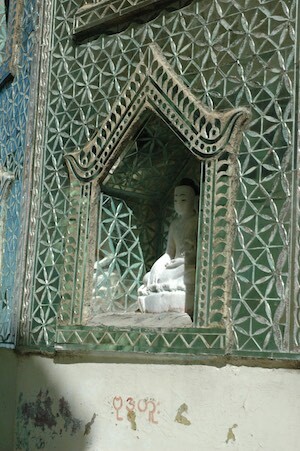 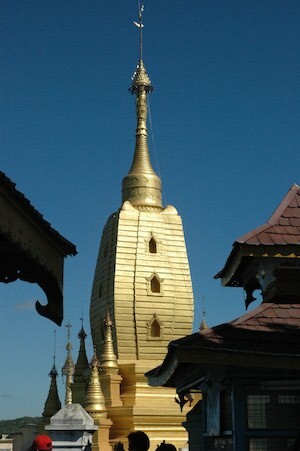 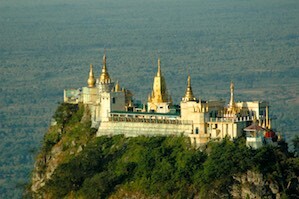 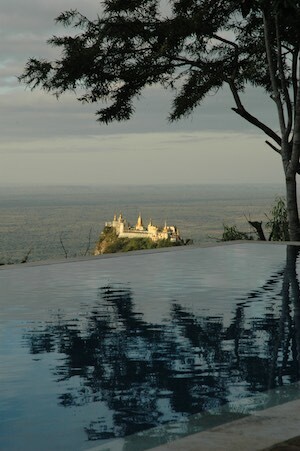 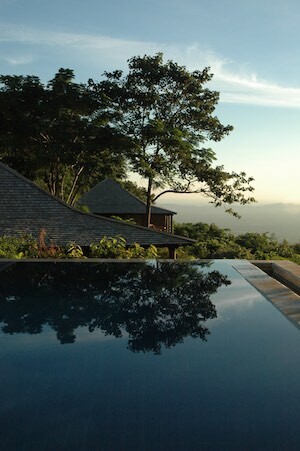 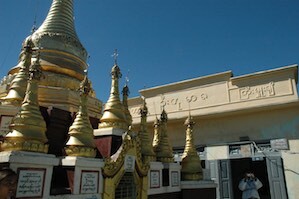 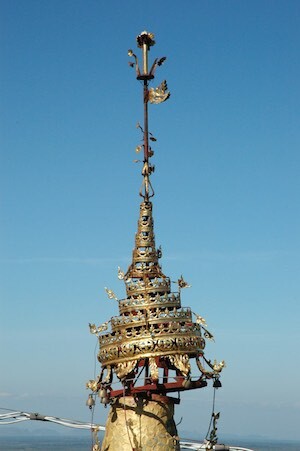 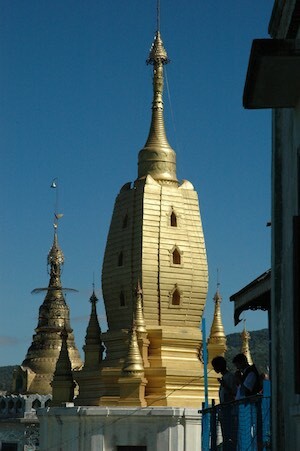 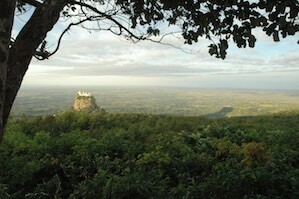 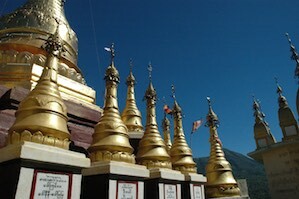 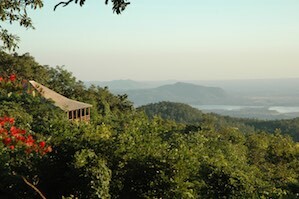 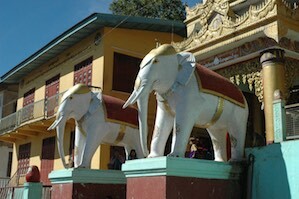 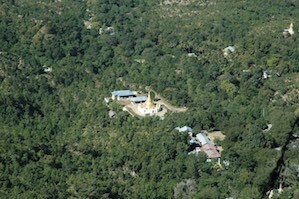 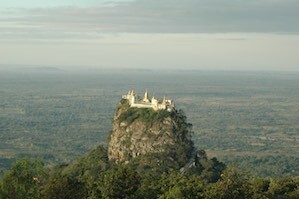 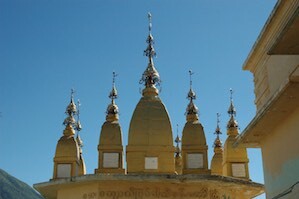 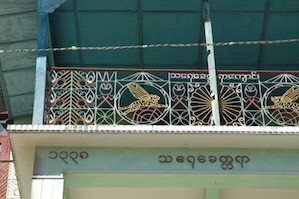 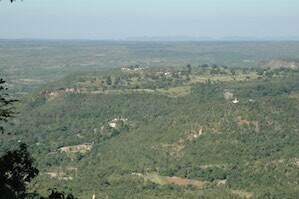 The mount is the home to many of the local nats (spirits), that were previously worshiped before the arrival of Buddhism. 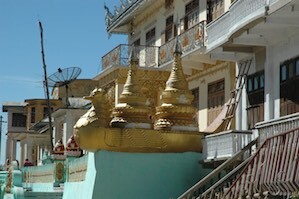 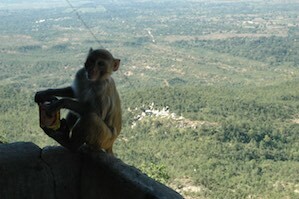 There is a syncretic nature to the local religion, and the monastery is a main pilgrimage site.